Windows 7 sought to add features that made working with your operating system much easier. 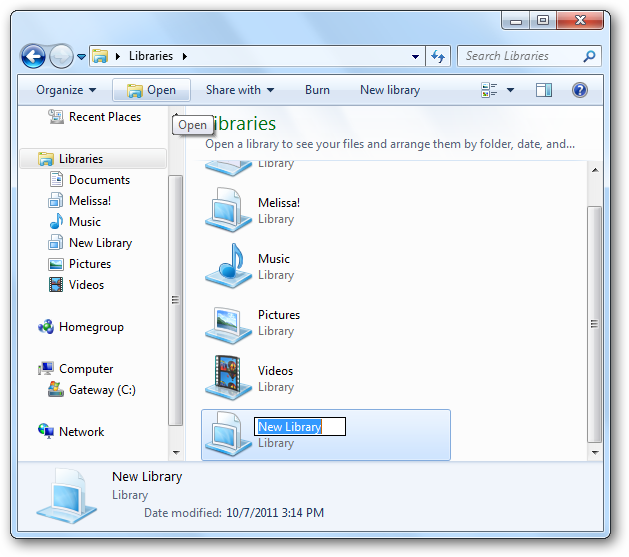 The addition of Libraries to Windows 7 was one way Microsoft planned to make this possible. 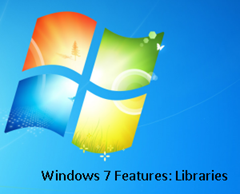 Windows 7 Libraries allow you to reach across a network and centralize files, documents and more in a single Library. While your folders and files are still physically elsewhere on the network, they are accessible from the central Library you create. For example, if you want to put together a compilation of family movies, you could create a Windows 7 Library called Family Movies. Then, you tell that Library which folders across the network need to be included. Now, anyone on that computer on the network can access all of those videos from the Family Movies library. This gives you the opportunity to create a single library to link to multiple folders, files and more across your network. We will take a look at Windows 7 libraries and everything you can do with them so that you can take advantage of this nifty feature on your own computer. 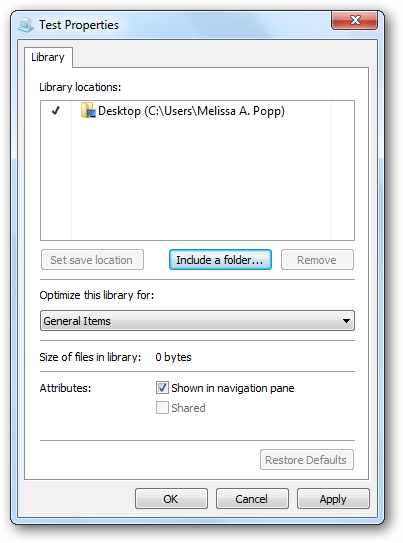 In order to create a new library, you want to open “My Computer.” You can do this either via Start Menu, from your desktop or however else you normally access this area. 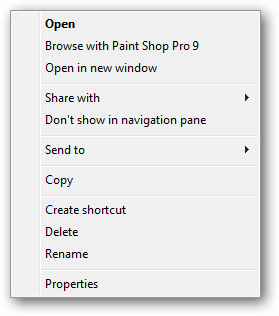 Once open, you will look in the left-hand pane and will see a header for Libraries. Click on it. If you have not played around with this feature, you will see the default libraries Windows 7 created upon booting up your system for the first time. These include libraries for music, videos, pictures and documents. Click on “New library” in the toolbar. A new library will appear at the bottom of the window. You want to go ahead and name it. This will be your brand new Windows 7 library. This will bring up the Properties for your new library. 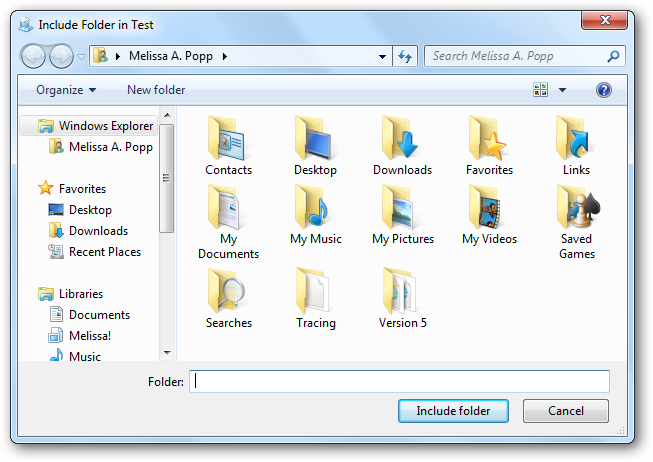 You can include folders for the library, optimize the library for a specific type, such as music or video. You can also decide whether or not the library is shown when someone opens up My Computer. Let us add a folder to this library. If you click on the drop down menu for “Optimize this library for:,” you can choose what type of files will be stored in it. Make sure to click Apply when finished. If you head back to My Computer and open up your library, you will see it now includes the items from the folders you added to it. It is important to note that when you add folders to a library from over a network that you make them available in offline mode. This allows you to still have access to their contents in a limited form when you are not connected to the network. Working with Windows 7 libraries are not hard to do and can make life a lot easier over a network with multiple computers. Learning how to use this feature and putting it to use is a great way to make things simpler to find and manage. What can be included in a Windows 7 library? Only folders can be added to libraries. However, everything included in the folder will be available by navigating through the library you add it to. There are some folders that cannot be added to it because of how they operate and where they are stored. It is important to know what can and cannot be added to a library before wasting your time trying to include it. 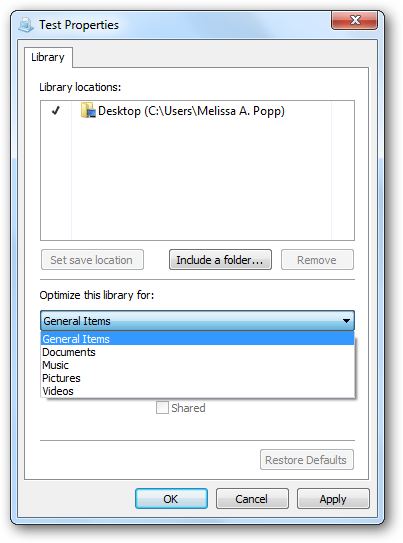 You can add folders from removable devices, such as external hard drives or USB drives, but only if they are connected and viewable in My Computer. The folders will only be available in the library when they are connected to your computer. The same goes for adding folders to the network unless you make them available offline when adding them to your library. You cannot add folders from any DVDs, CDs or other similar types of storage media. Keep in mind that you can only add folders, not individual files, so you must make sure what you want to add to a library is in a folder even if you create a new one just for that purpose. Are Windows 7 libraries worth using? 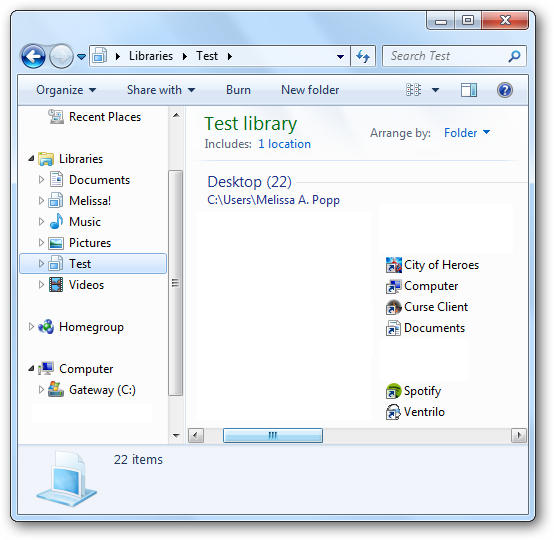 Many Windows 7 users are already utilizing a folder set up they most likely created when they started using their computer. It can be hard to think outside the box and step away from what we already have set up and are using. 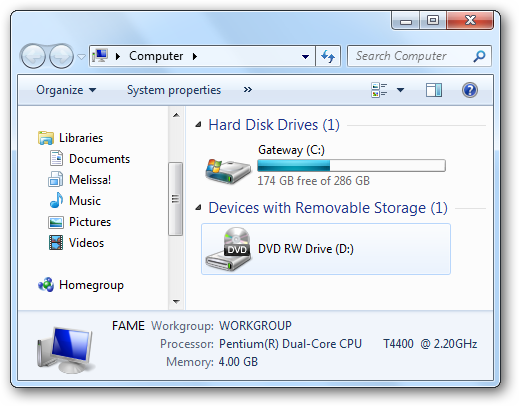 Windows 7 libraries can be something that makes organizing and managing folders and files much easier, especially when working on multiple computers in a home or office. If you have not taken a look at what libraries can do for you, you are missing out on a great way to stay on top of a growing network of computers and the files you access between them.